I was hoping to get you a proper update done today, but I woke up this morning to the news that my Nan (my Dad's Mum) had passed away in the night. 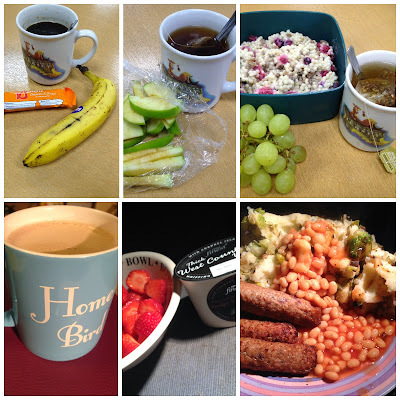 Obviously, I'm not really in the right frame of mind to get you all fully updated, so here's what I ate on Wednesday and Thursday, and I'll update you properly tomorrow. 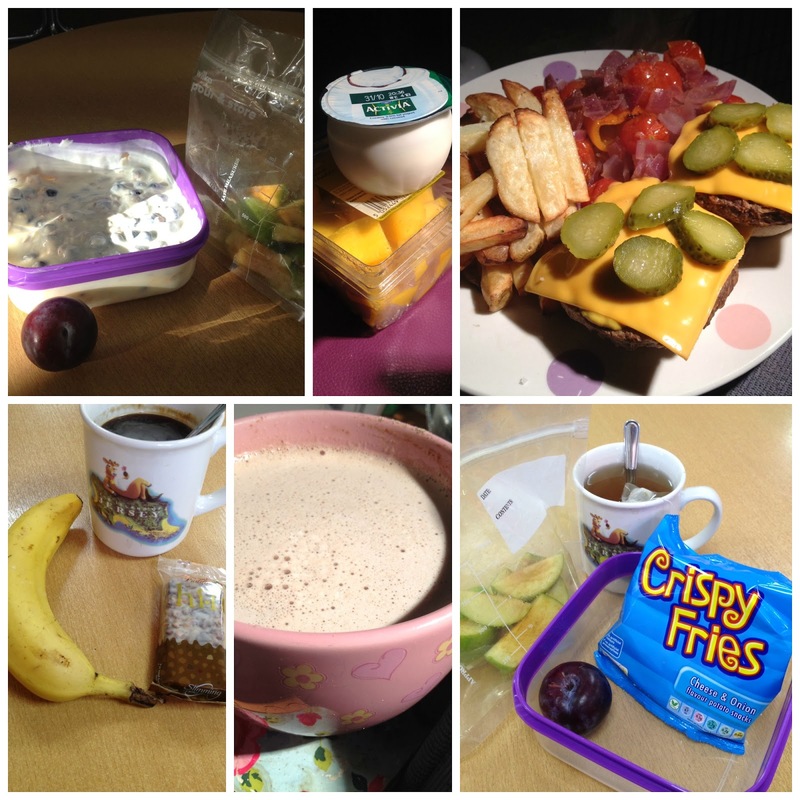 13 syns on Thursday, mostly due to the 10½ syns in the Tesco Finest yogurt!